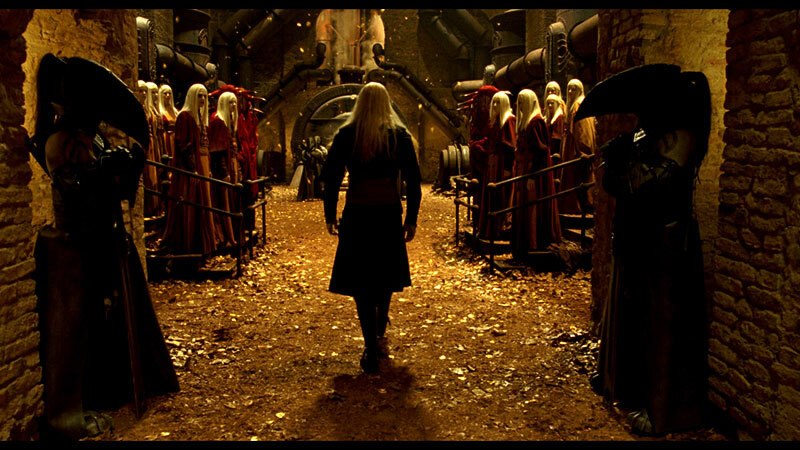 Another fine example of the “Not ALL sequels…” argument which sees Big Red and the crew go up against the fiercely determined Elven Prince Nuada who is hellbent on awakening the Golden Army to do his bidding and thus claim cross-dimensional ownership of the worlds and their inhabitants in the name of his practically dead species. 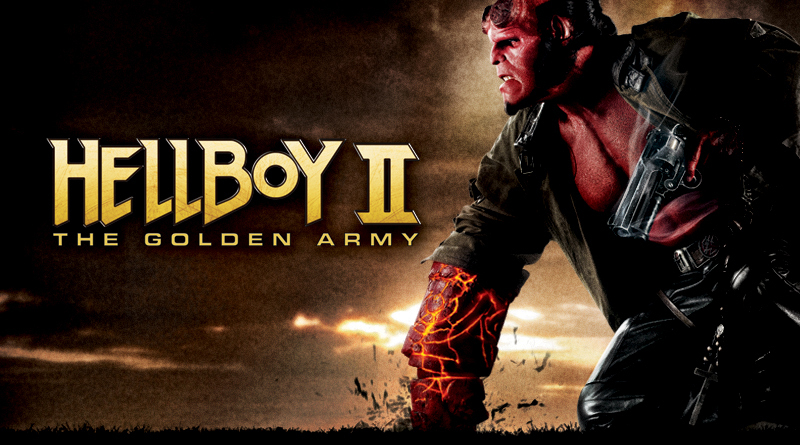 Fanciful, and spectacular yet tangible, although a direct continuation of the first movie that doesn’t alter in quality, “Hellboy II” ensures to tackle the difficult to pin down genre of robust high fantasy without travelling into “Lord of the Rings” territory thanks to Mignolas’ source material and Del Toros’ vision being put to life while at the same time not looking to discredit the hard work the first film did. Consistent, unique and full of fun, this is a smashing good time for fans of the comics AND the film. Check it out! Did I mention this film looks right out of a folk tale? Because it totally does. That is gonna be one anticipated sequel, and thank you!